Model C10AT25 is a dual cone, 25-watt 8" (205mm) speaker with a 10 oz. (260g) ceramic magnet, and a pre-mounted 25V 5W transformer. It includes a curvilinear, treated paper cone for lower harmonic distortion. The speaker is also equipped with a full 1" diameter copper voice coil with a black anodized aluminum former for better power dissipation. 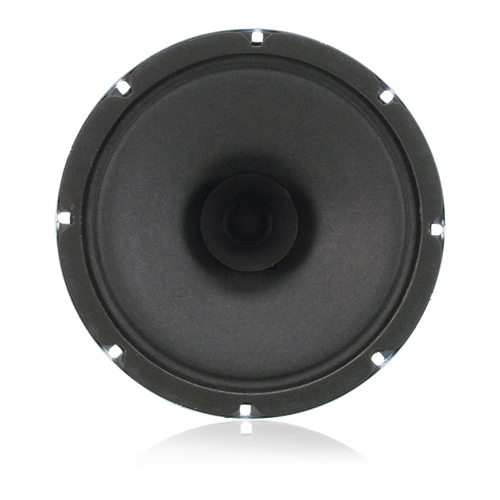 Model C10A operates within a frequency response range of 45Hz - 19kHz with a sensitivity of 97dB and a dispersion angle of 105°. 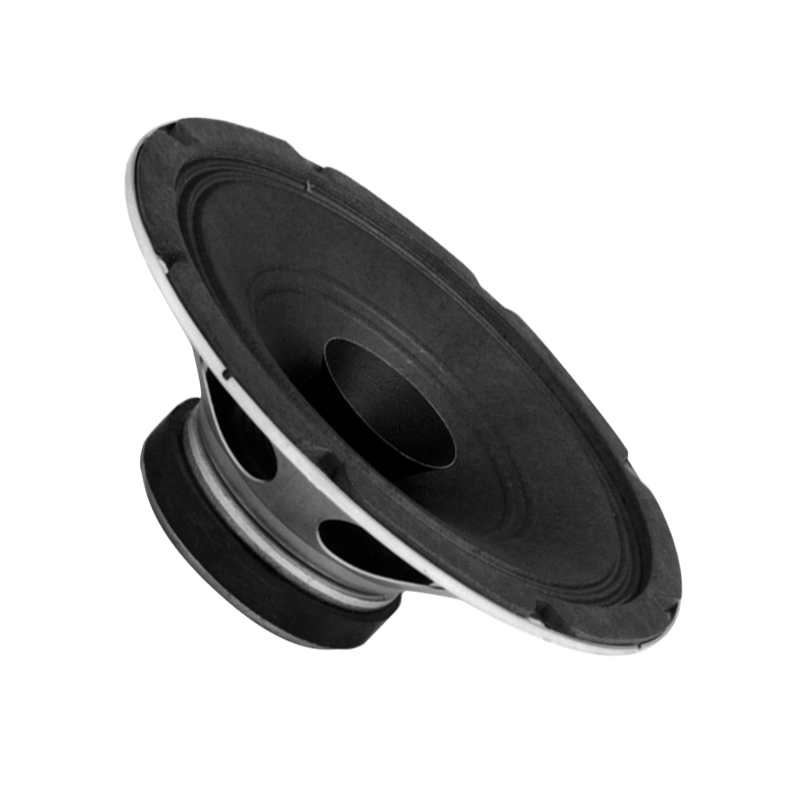 It mounts a wide variety of AtlasIED round and square baffles and enclosures to meet functional and aesthetic application requirements.